It appears that Facebook is sensible to users feedback when it comes to the quality of its services, otherwise, we wouldn't have had this new Instagram feature called “You're All Caught Up” brought to us today. It's true that such a feature is long overdue considering the fact that the first complaints about the algorithm behind Instagram's Feed date from two years ago. That brings us to Instagram's announcement from today, which praises the new “You're All Caught Up” feature that should make it easier for users to handle their Feed. 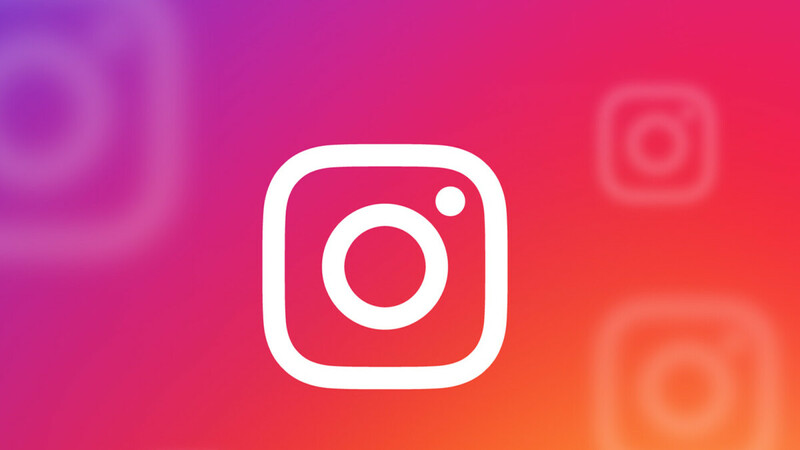 Instead of changing the algorithm that arranges which posts you see first, Instagram is now allowing users to see whether or not they've missed any recent photos or videos. Basically, you'll continue to scroll through your posts on your Feed just like you did until now, and when this specific message pops up on your screen, it means that you've seen all the posts from the last 48 hours. Today, you’ll start noticing a “You’re All Caught Up” message when you’ve seen every post from the last two days. We’ve heard that it can be difficult to keep track of your seen posts. Also, it's important to mention that Instagram users will find posts that they've already viewed along with posts that are older than two days below the “You're All Caught Up” message. The new feature is now available on both the Android and iOS versions of Instagram. I really like this idea since the algorithm is a mess.